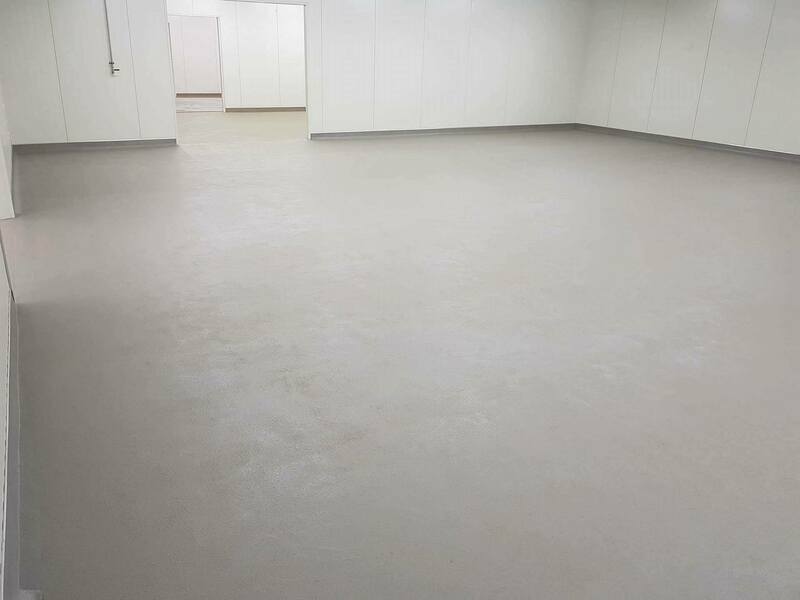 EC Flooring Contractors Limited provides variety of resin floor solutions for both domestic and industrial applications i.e. 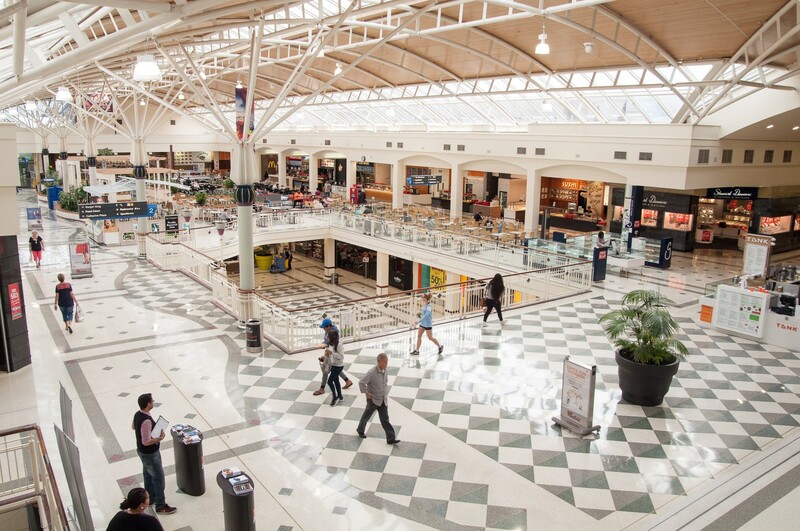 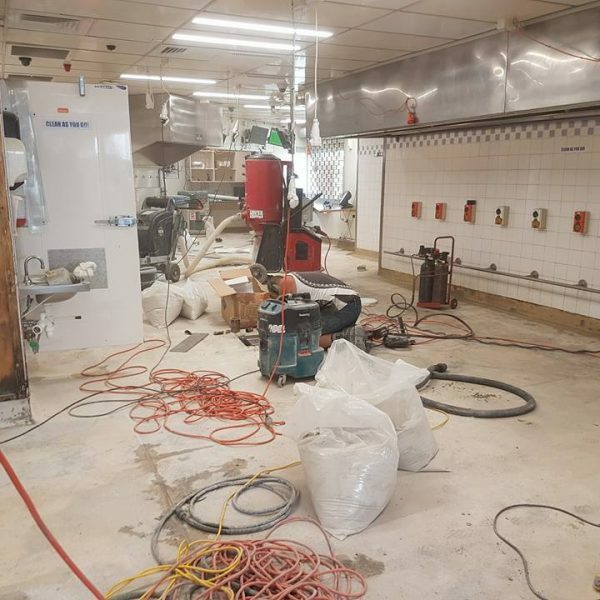 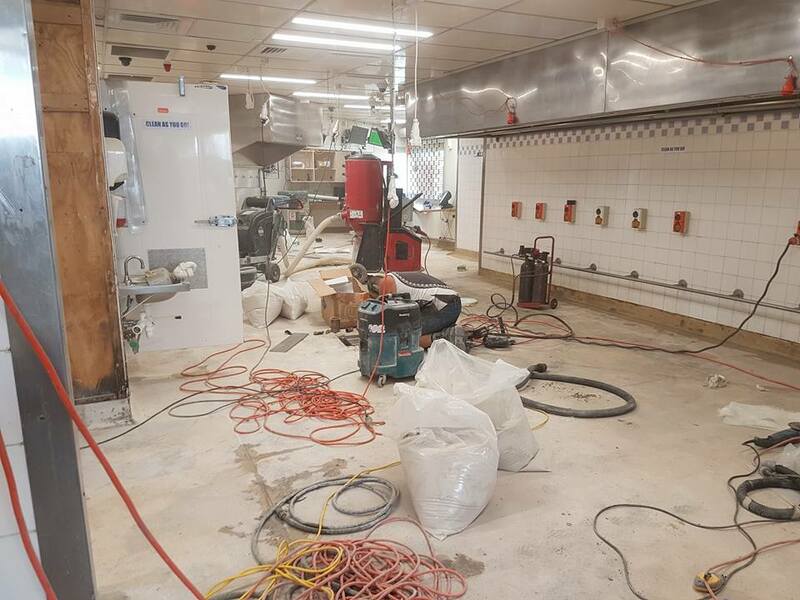 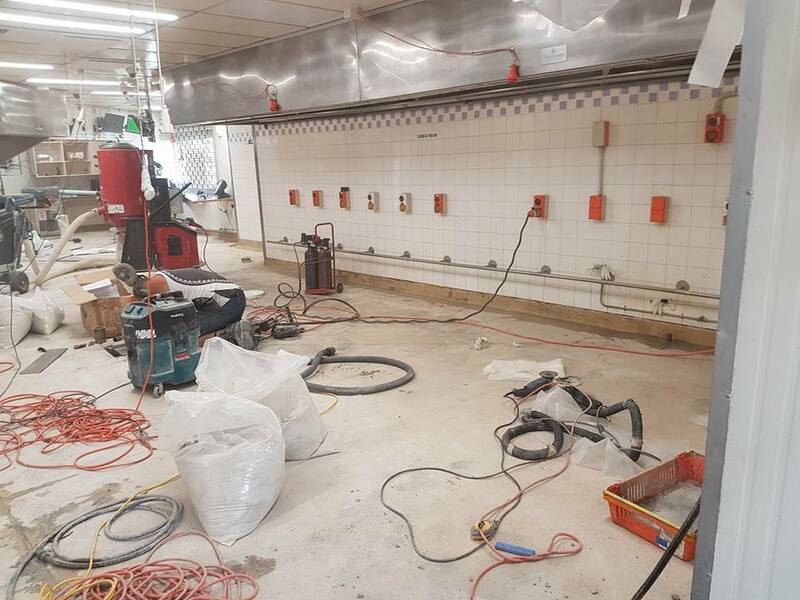 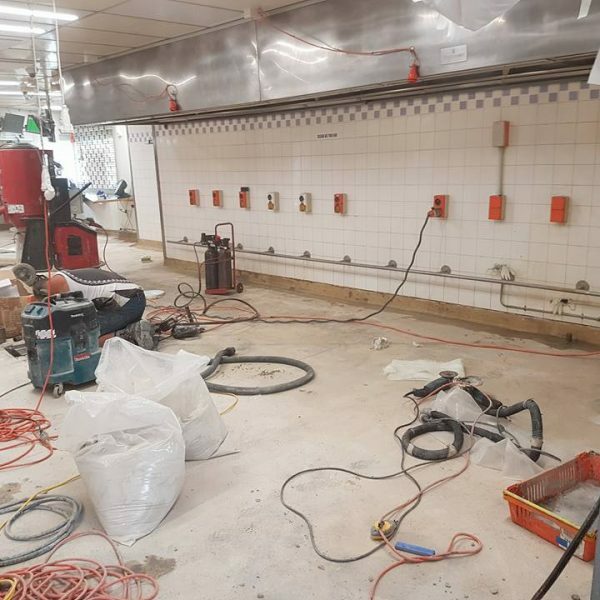 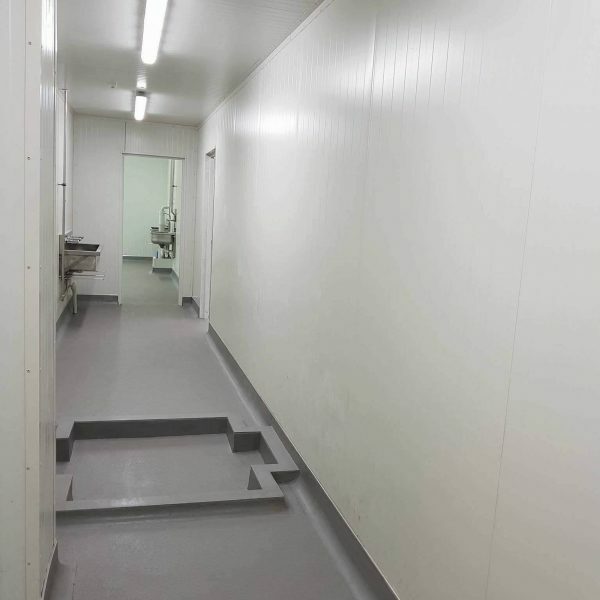 food processing plants, commercial kitchens, bakeries, supermarkets, shopping malls, office foyers, wineries, ablutions, showers, residential garages, patios etc. 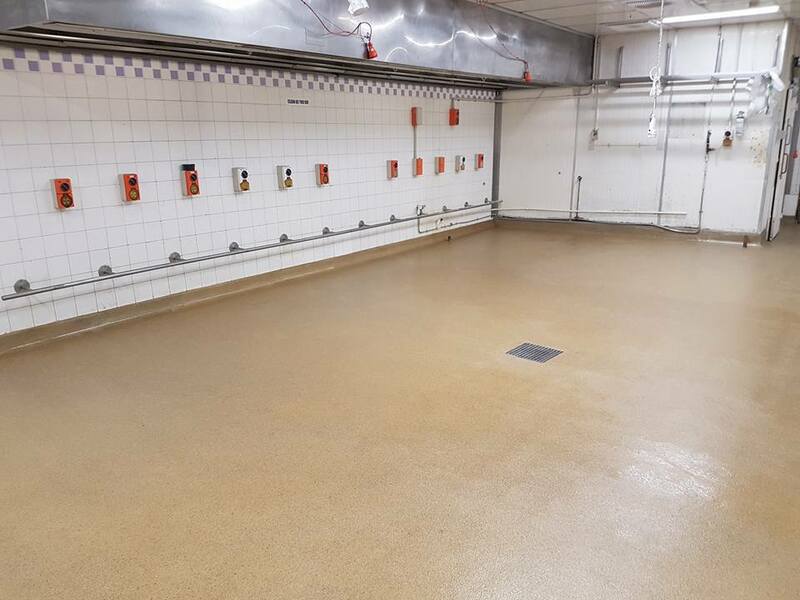 GREAT CONTRACT AWARD 2016 FOR EXCELLENCE IN NUPLEX PRODUCT INSTALLATION. 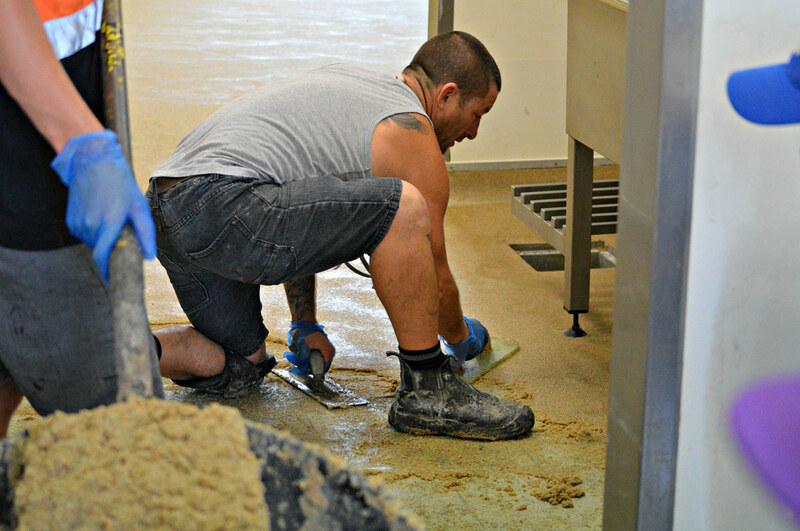 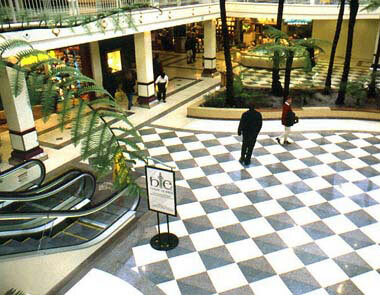 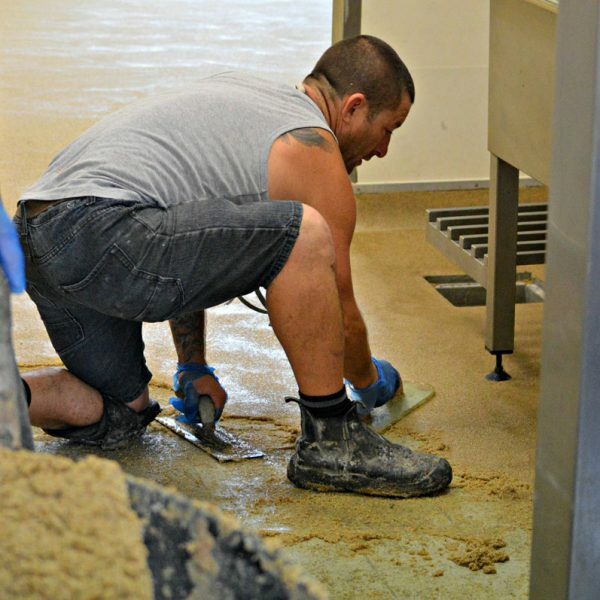 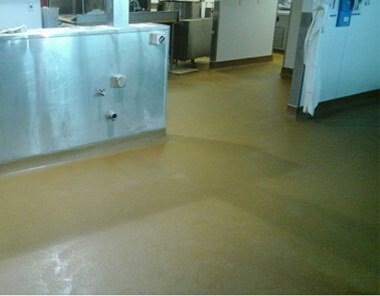 Please do not hesitate to contact us for more information on our resin floor toppings and solutions. 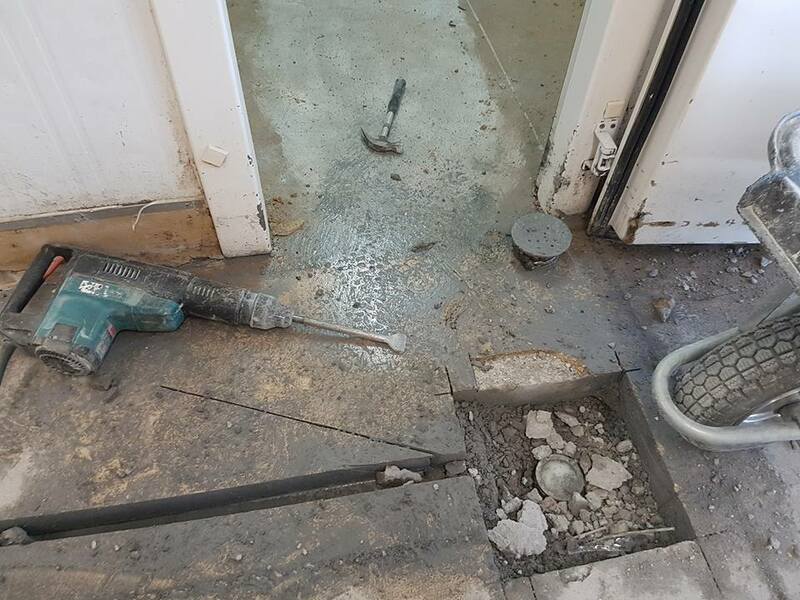 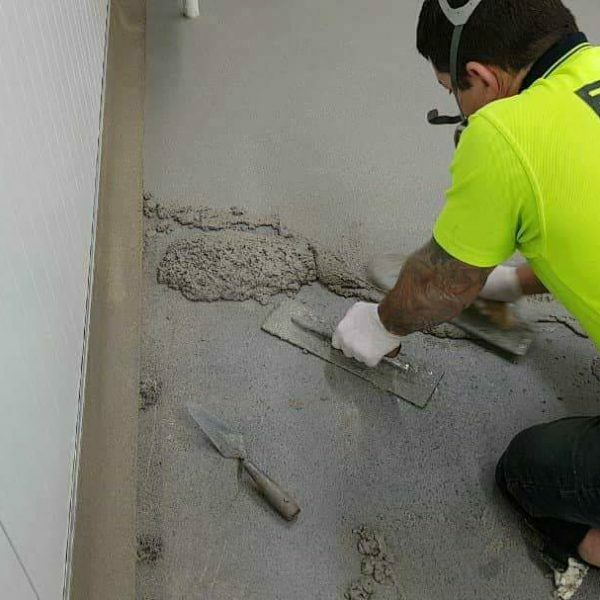 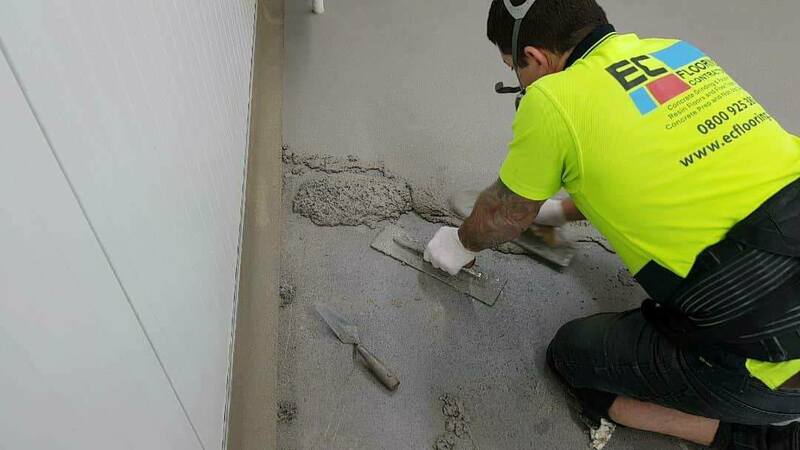 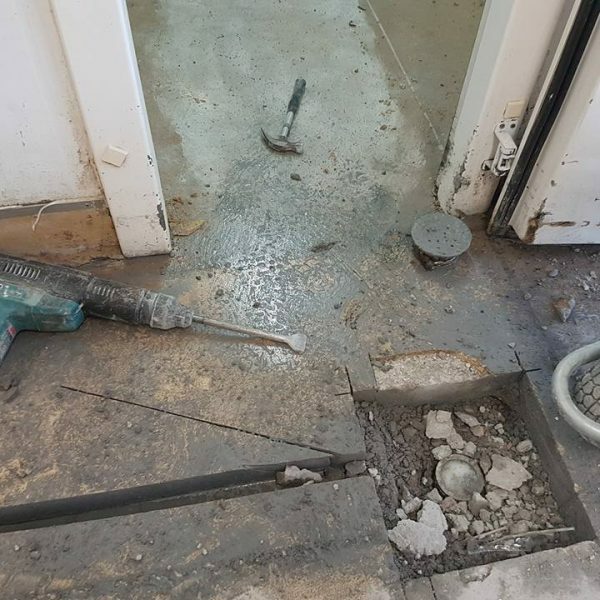 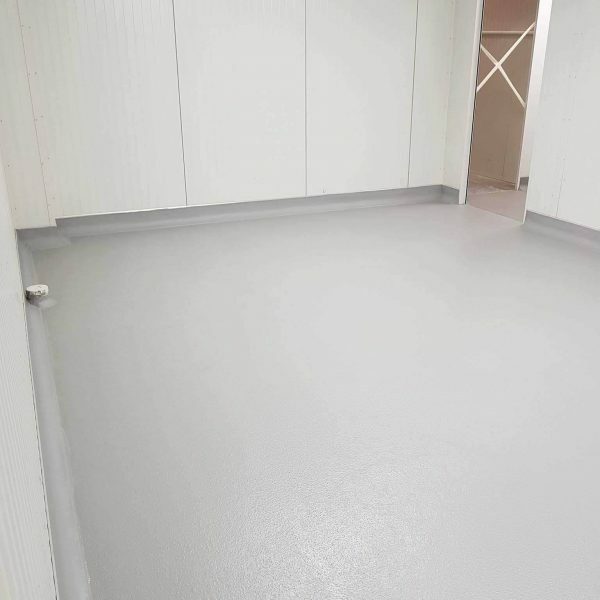 We have 25 years’ experience in resin floor laying and we provide a Workmanship Guarantee on all services. 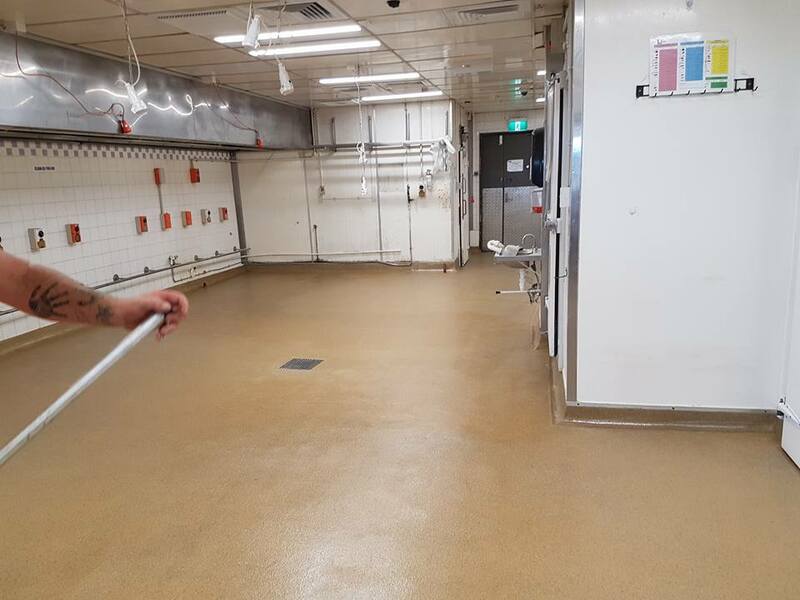 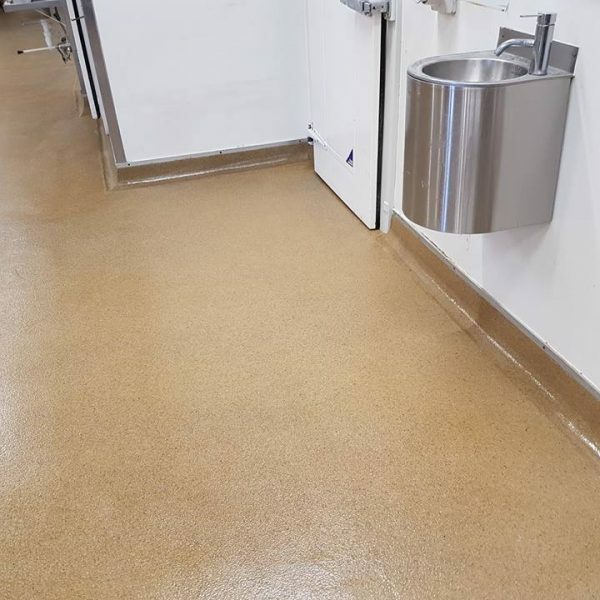 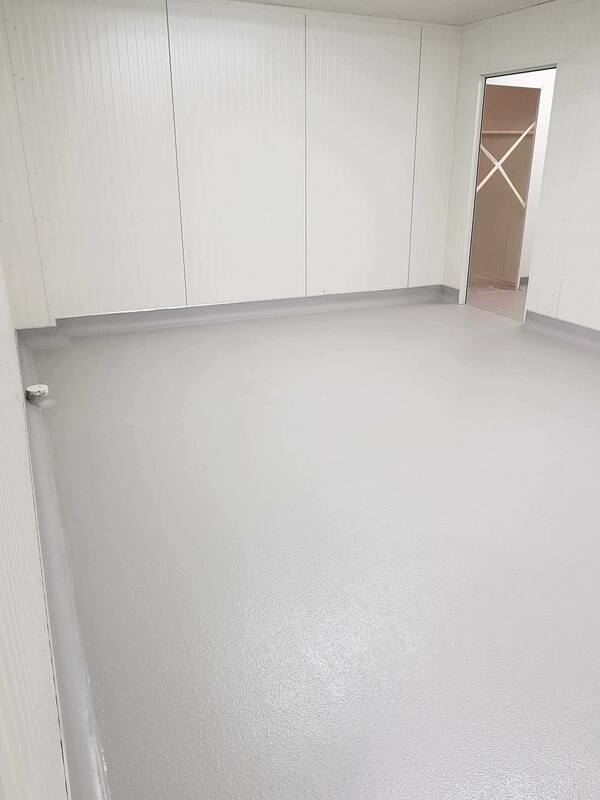 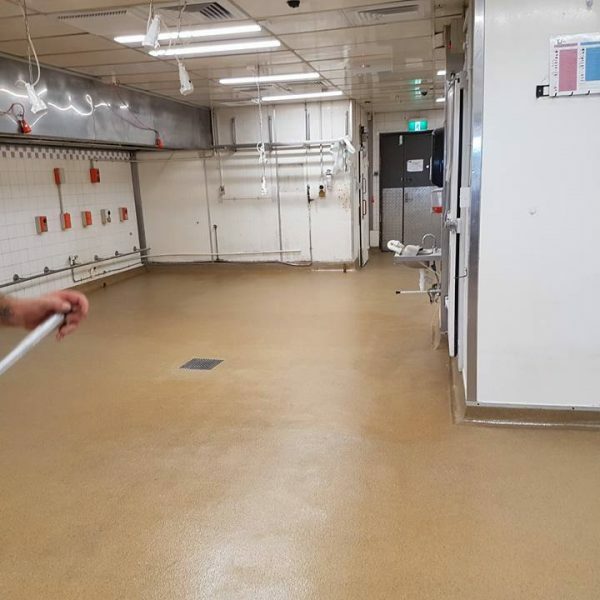 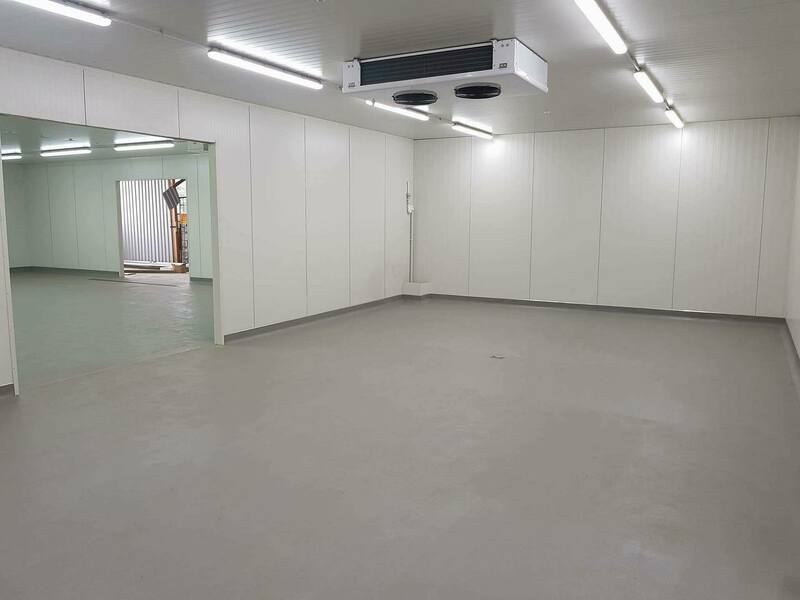 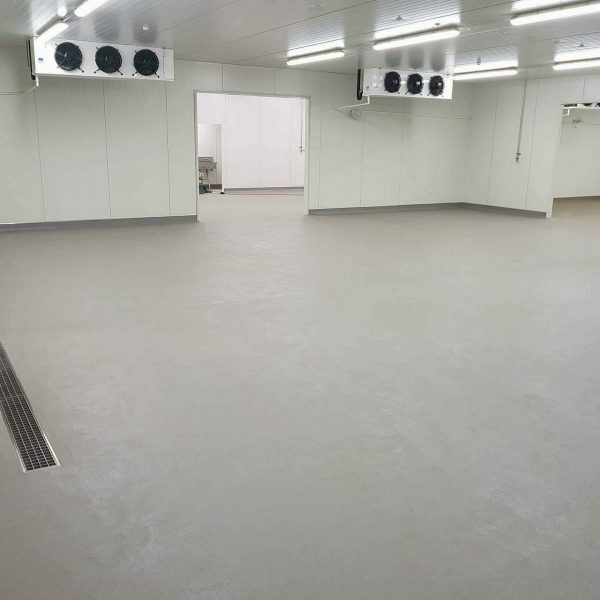 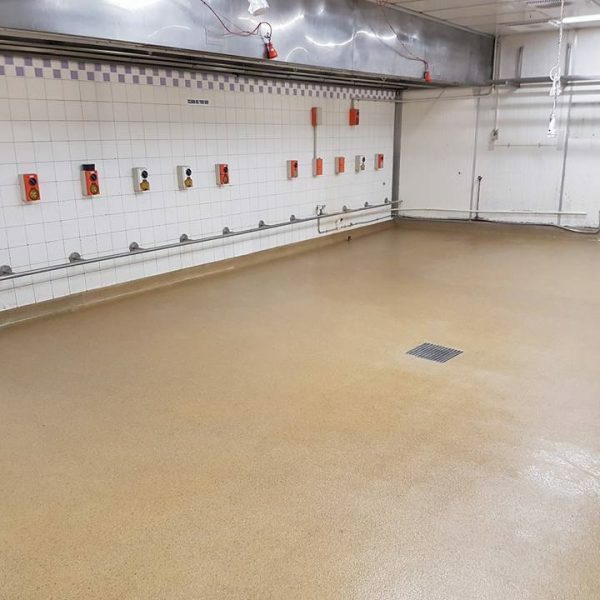 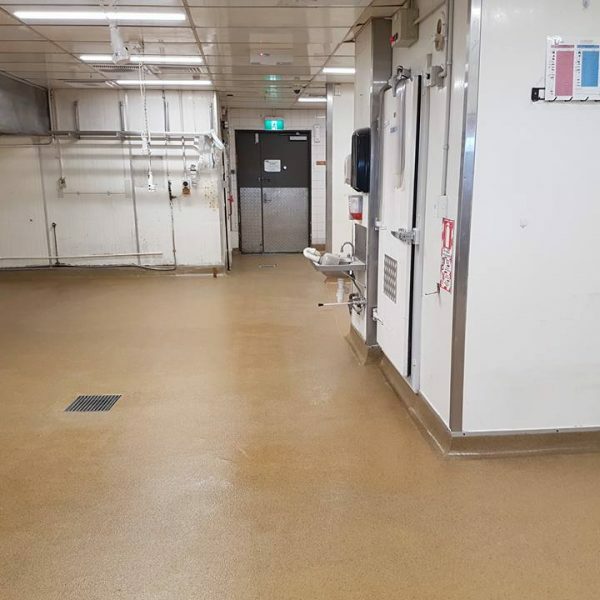 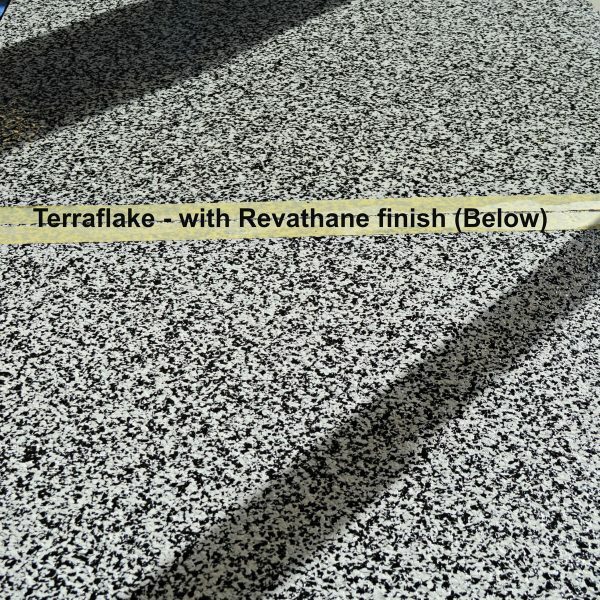 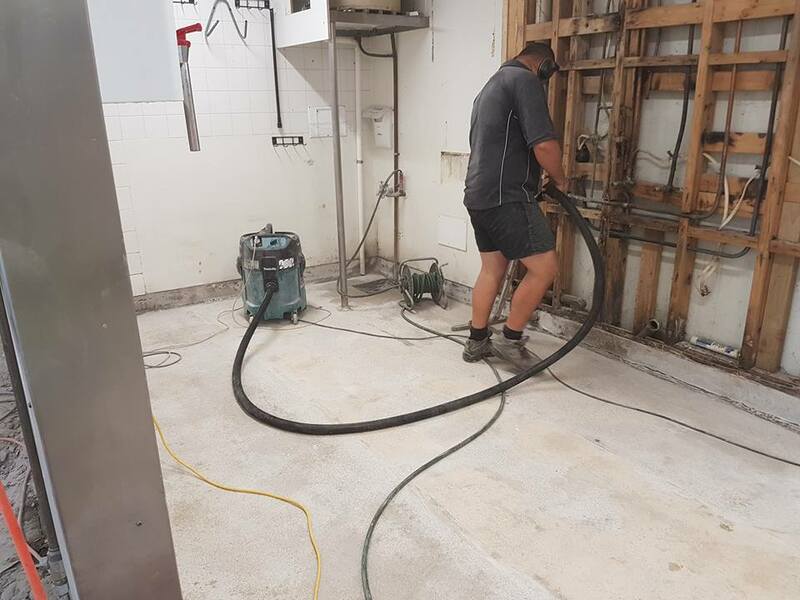 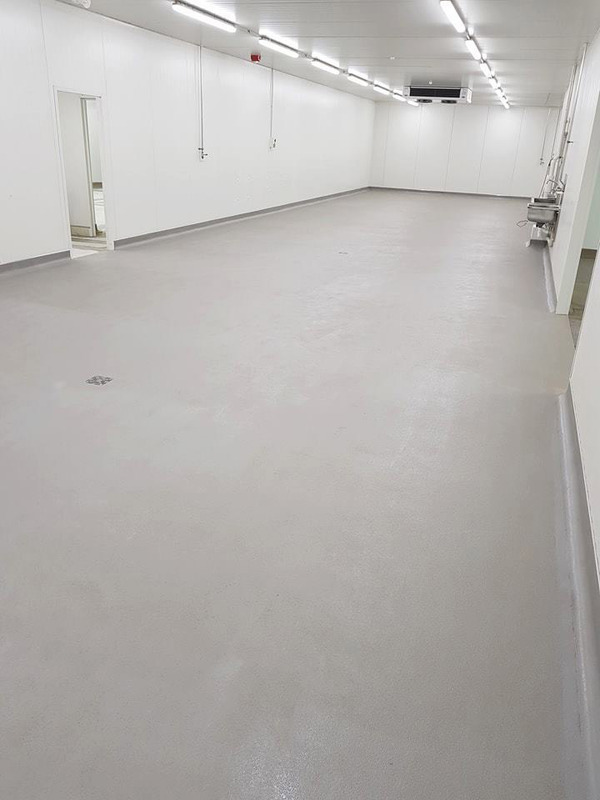 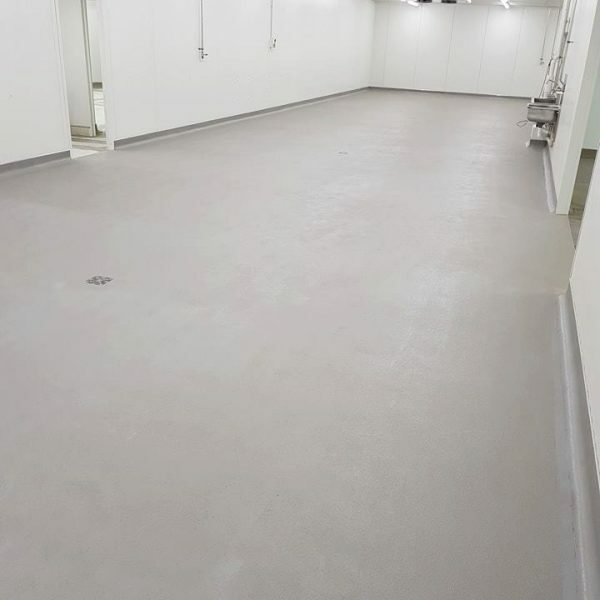 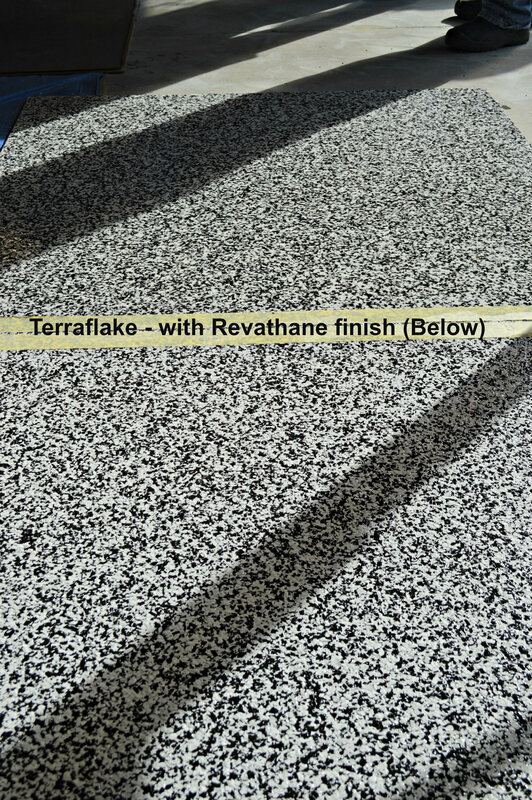 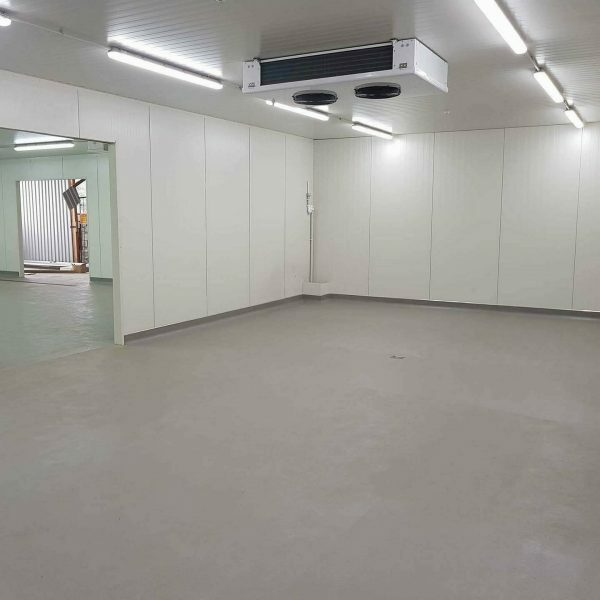 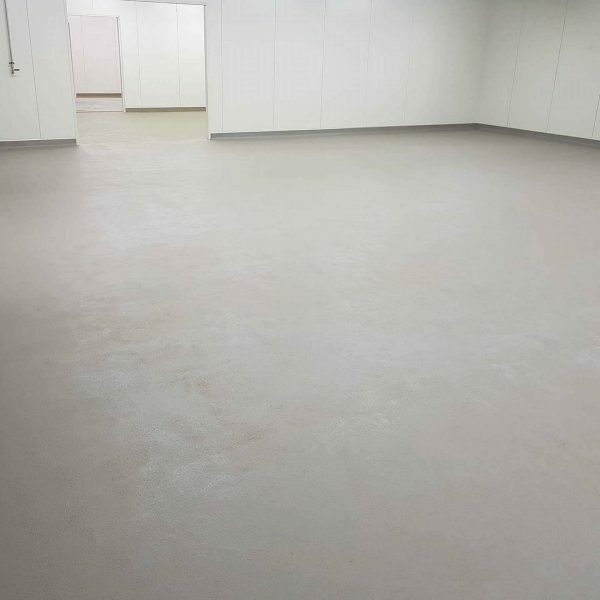 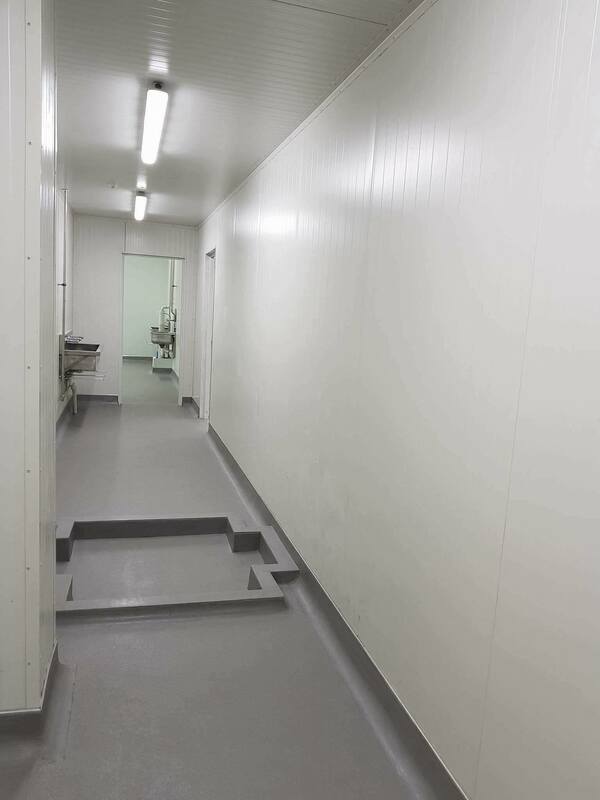 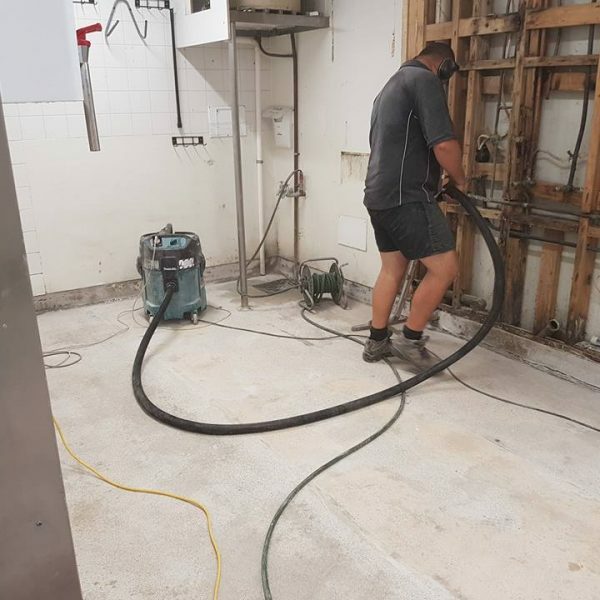 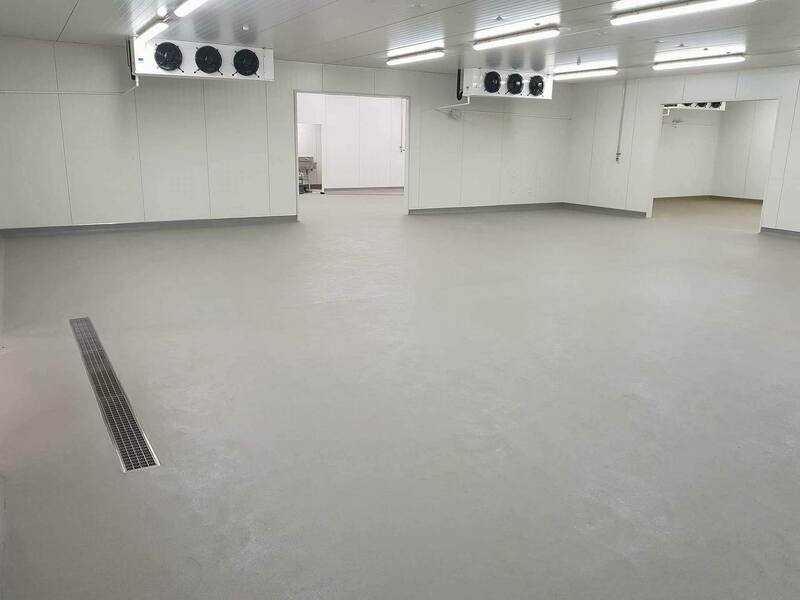 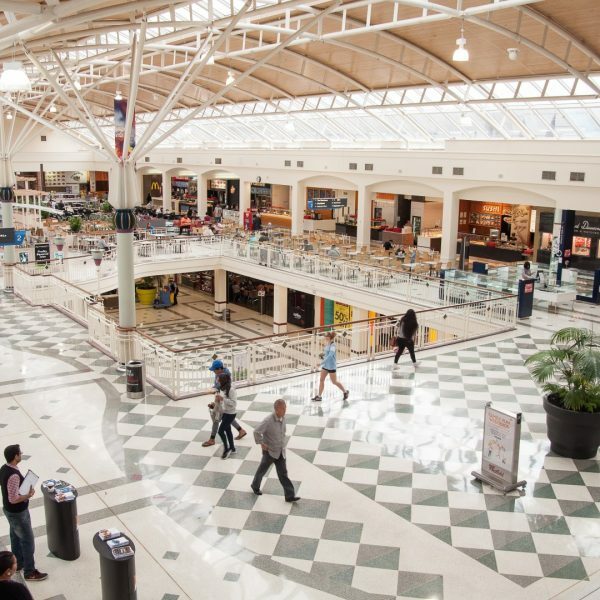 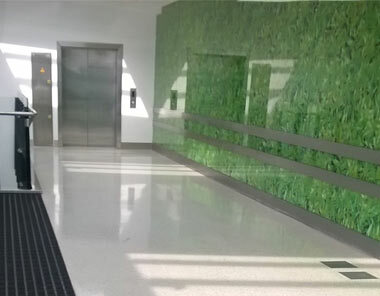 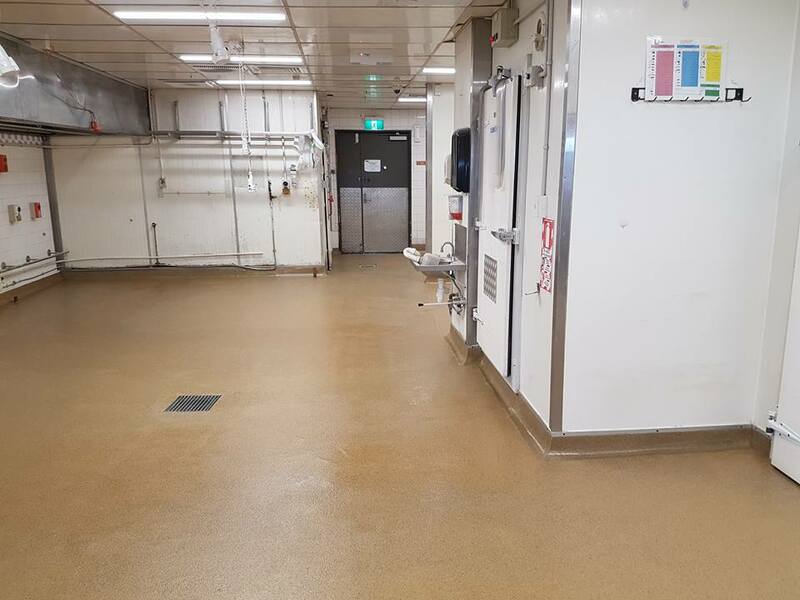 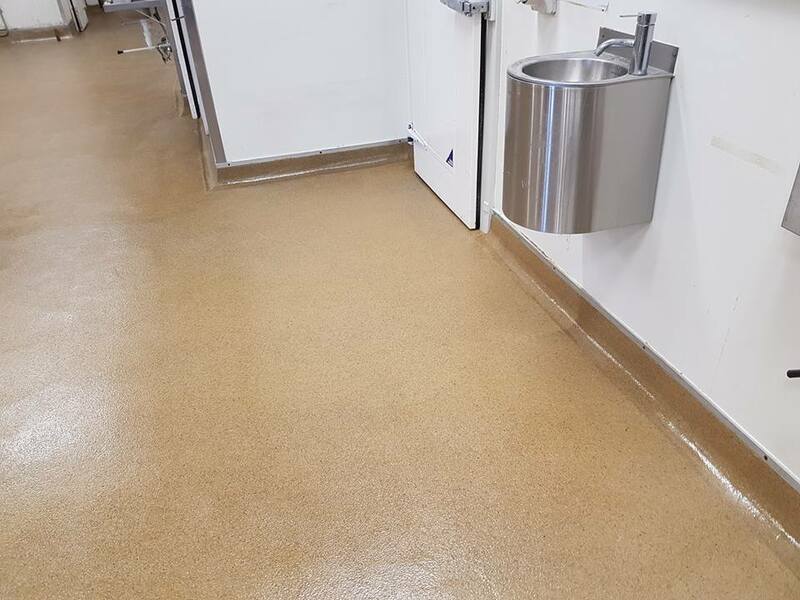 The chemical composition of the resin gives that floor type its characteristic features and qualities which may include chemical and heat resistance; actively anti-microbial; non slip and hardwearing.